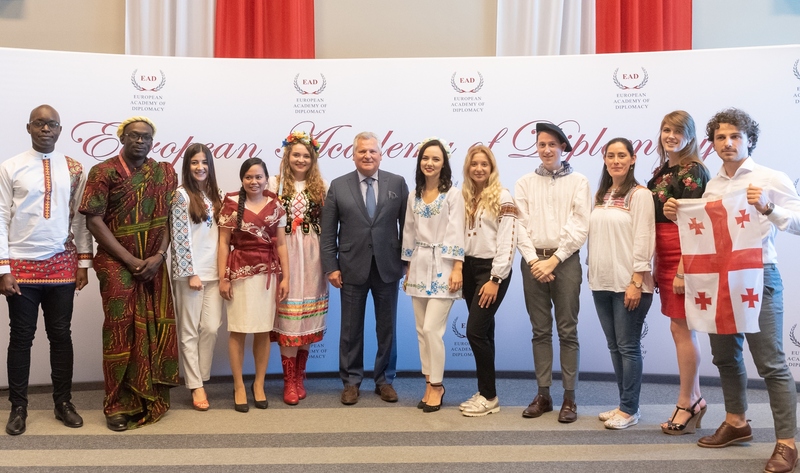 Former President of the Republic of Poland Mr. Aleksander Kwaśniewski on last AYD 14th edition session! Our extraordinary students in their national outfits! 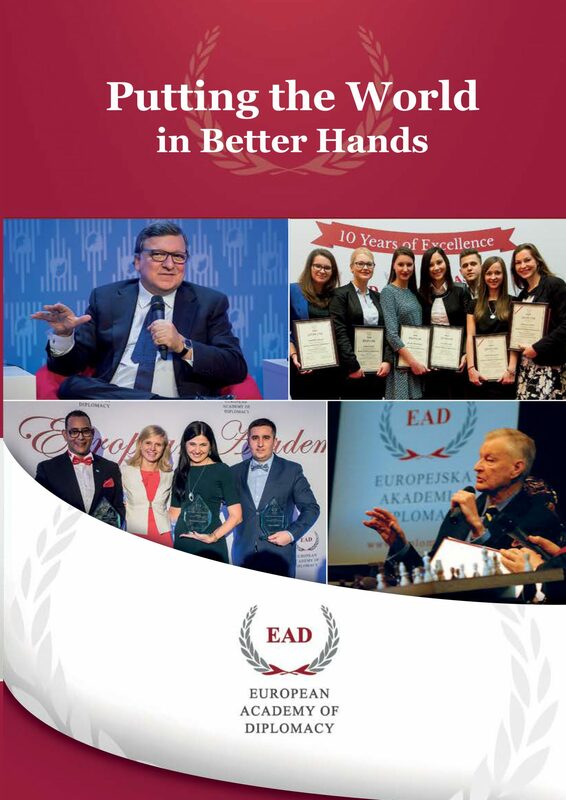 Meet inspiring international leaders and world-quality trainers in the next edition! Don’t miss the deadline: 30th of June 2018! Apply here!